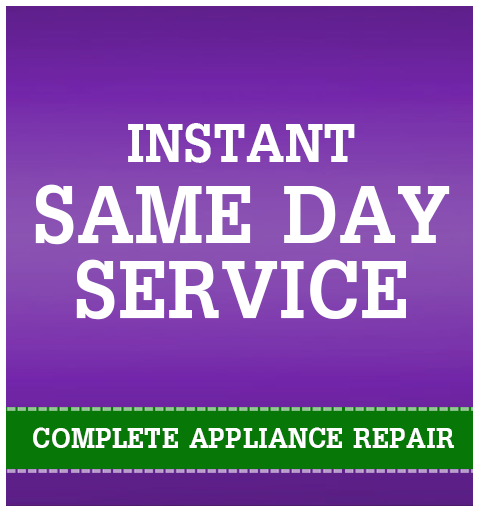 Appliance Repair Grapevine: What is the Appliance Warranty? Welcome back to the Appliance Champion blog! If you’ve taken a look around our website, you may have noticed us mentioning your appliance warranty and how attempting to have your appliance fixed by anyone else than a professional factory-certified tech will void your warranty. You may be wondering what your appliance warranty actually means. Today, we are going to cover everything that you need to know about your warranty. What is Your Appliance Warranty? Your appliance warranty basically dictates how your machine should run during your first year of owning it. In other words, it covers any defects that may have occurred during the manufacturing process. To put it even more succinctly, it means that if your appliance malfunctions during the time that your warranty covers, you will not be held financially responsible to fix those issues. Keeping your receipt for at least ten years or the full time of your warranty is important to get the most out of your warranty. Your receipt will verify your purchase date so that the manufacturer will pay for those defects that can occur prior to the end of your appliance warranty date. Without the receipt of purchase, it may be difficult to prove to the manufacturer that they should be paying to fix your appliance. Many brands will require you to register your product after you purchase it. This allows you to prove even faster to the manufacturer the date of purchase. You may be able to bypass the receipt process and could allow you to get your appliance fixed sooner. Register your appliance as soon as possible. If your appliance has scratches on the door or drawers or a light bulb is burnt out, the manufacturer will not cover the cost of those damages after a certain amount of time has passed since the purchase date. If your machine has any such damages, get them fixed as soon as possible! Issues that are related to installation errors will not be covered by your manufacturer’s warranty. Examples of “damages” due to installation include a washer that is installed unlevel and so has unbalanced loads, as well as issues with drain gaps. If you aren’t using your appliance in accordance with how the owner’s manual dictates, then the manufacturer won’t pay for repairs. Using your appliance incorrectly can include utilizing a residential appliance for commercial needs. Also, if your appliance isn’t working due to owner neglect, the manufacturer will not cover it. 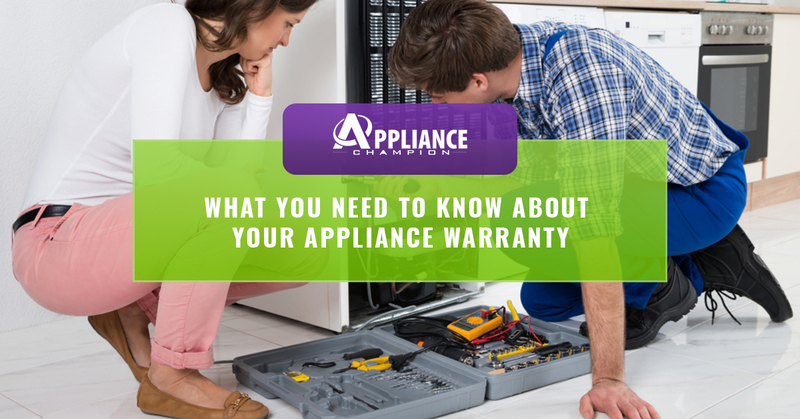 There are still three more things that you need to know about your appliance warranty. Stay tuned for part two and be sure to call Appliance Champion for all of your appliance repair needs in Grapevine and the Dallas-Fort Worth area.